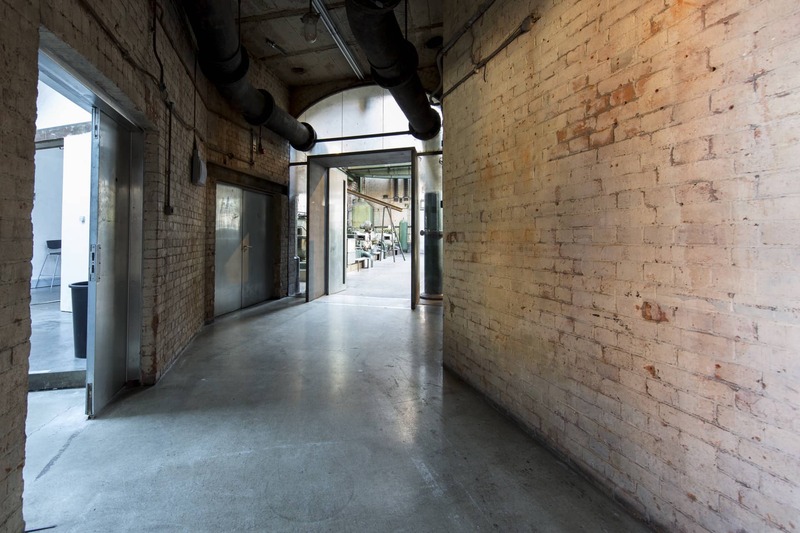 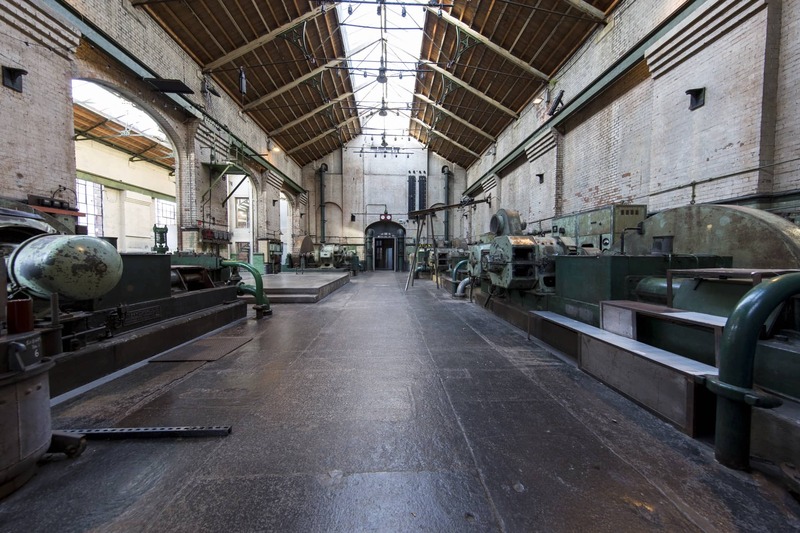 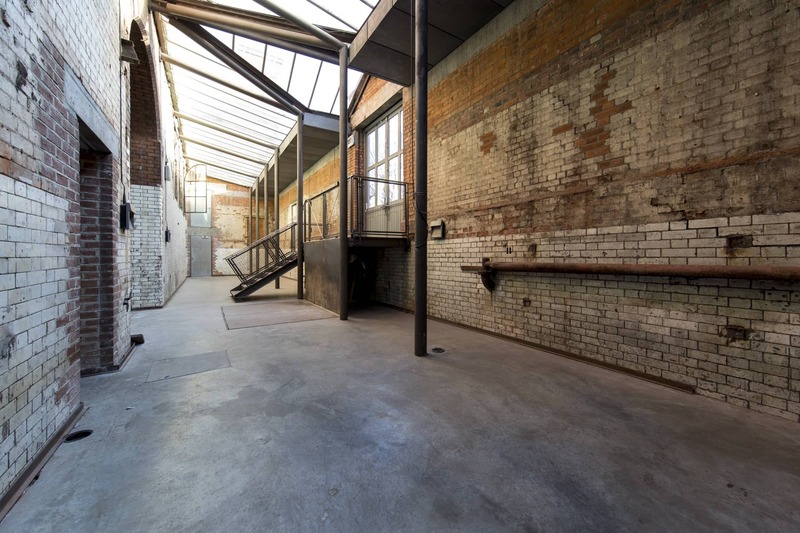 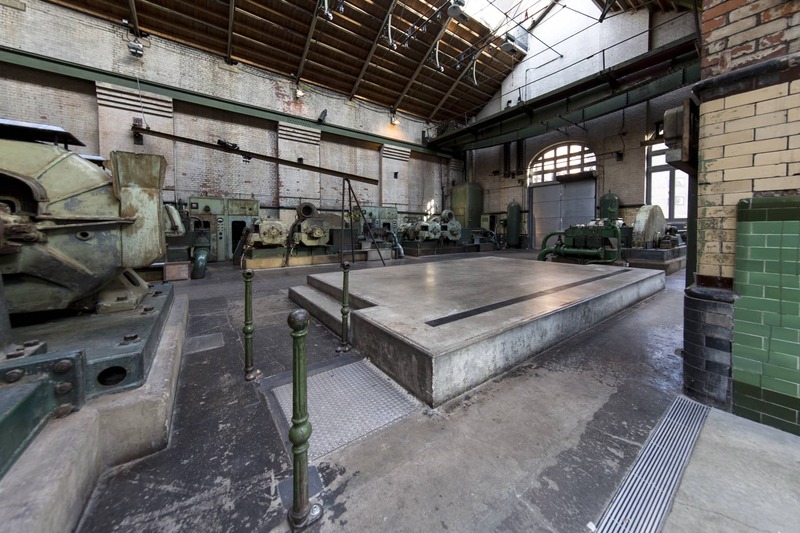 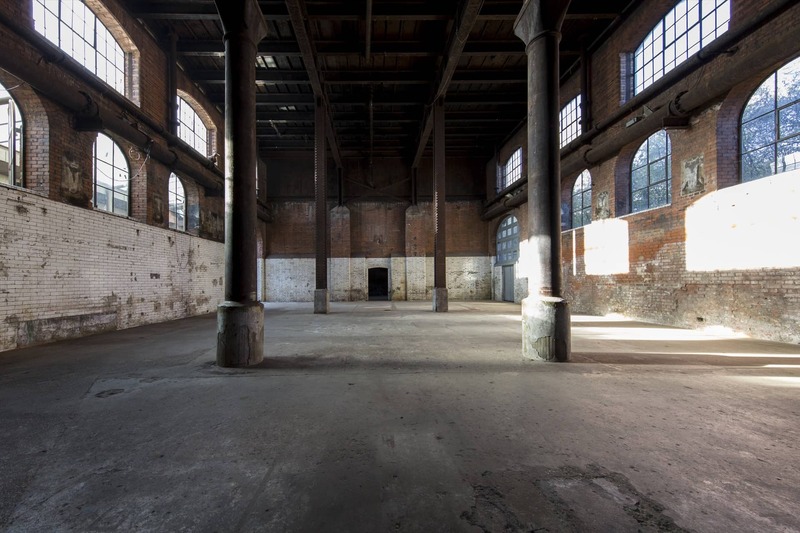 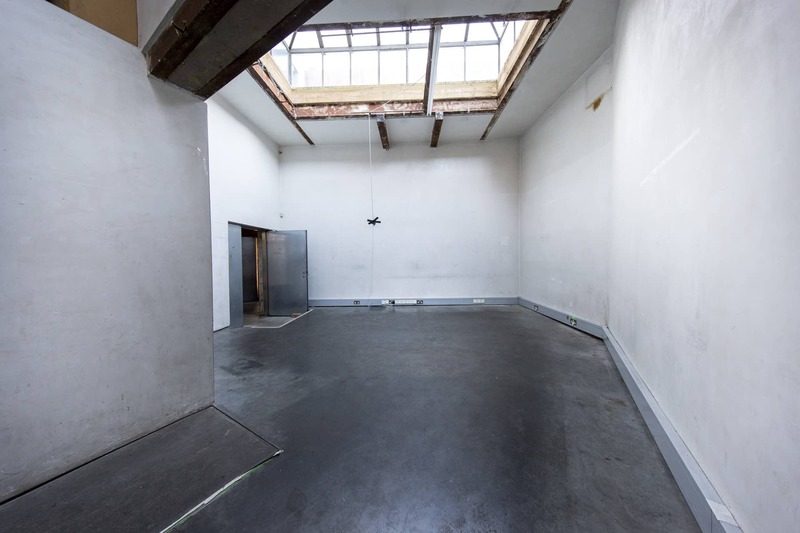 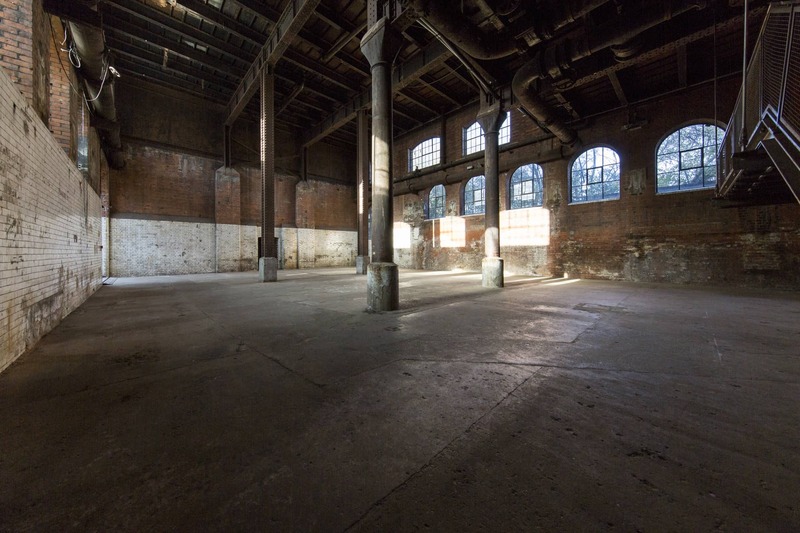 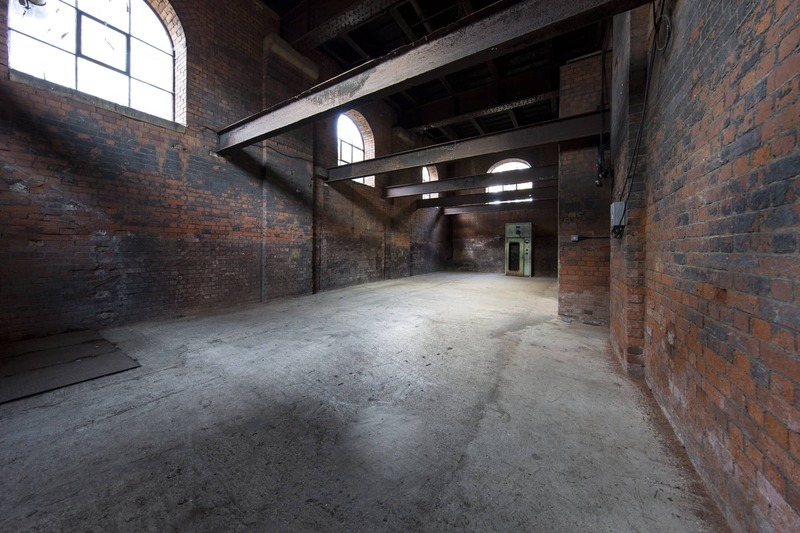 Located in Wapping Wall, this impressive warehouse space boasts original hydraulic equipment and machinery, the space is bathed in atmospheric pools of natural light, pressure pipes, rusty chains, huge hooks, valves and bare brick walls. 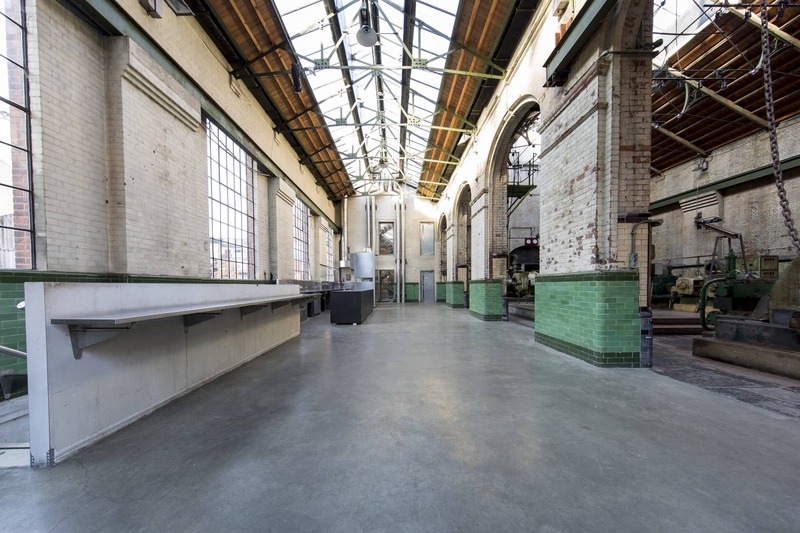 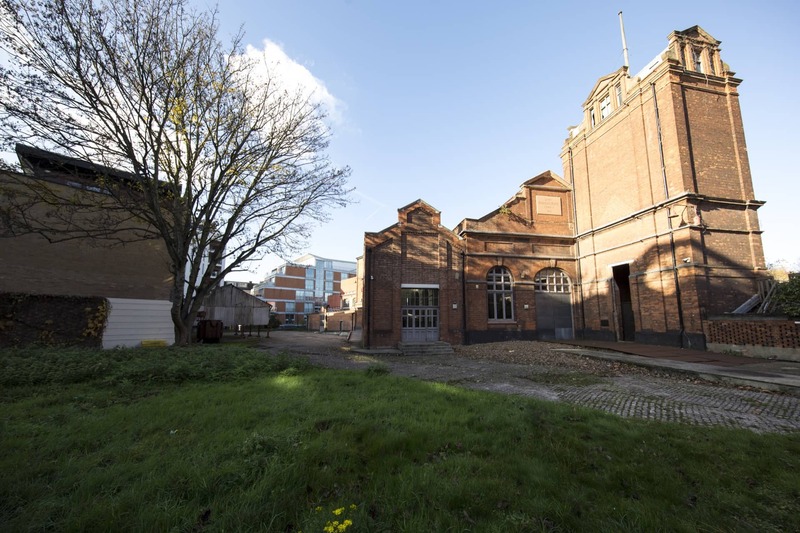 Available for dry hire, the venue encompasses over 20,000 sq ft of space, spread over several different rooms. 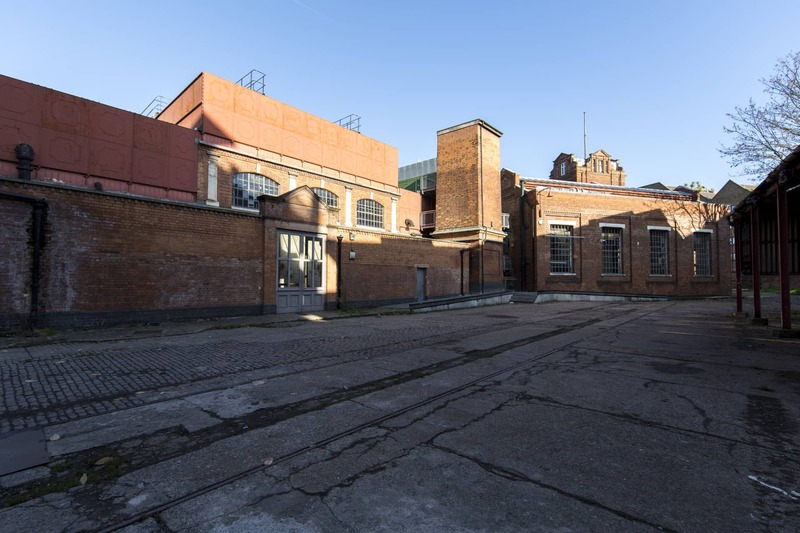 This is a perfect venue for fashion shows, conferences, exhibitions, experiential activations, private parties, press shows, product launches and much more.